I had a lot of fun making this figure of Thor. 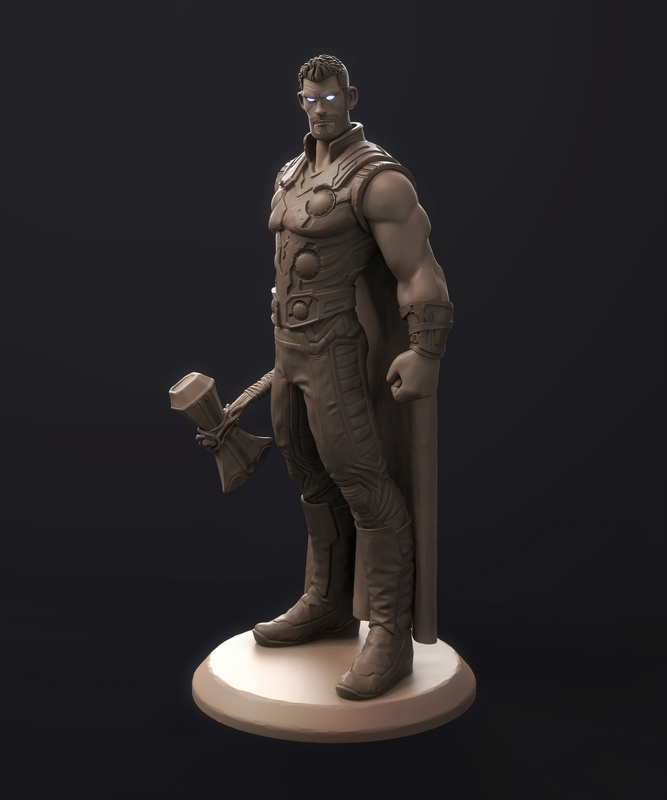 His role in Infinity War was super inspiring for me so I had to sculpt him! I tried to work a bit more loosely than usual, keeping it quite raw and clay-like. hope you like him!